A perfect gift idea for this Valentine's Day that will satisfy a man's love of fast cars, gadgets and smelling good! 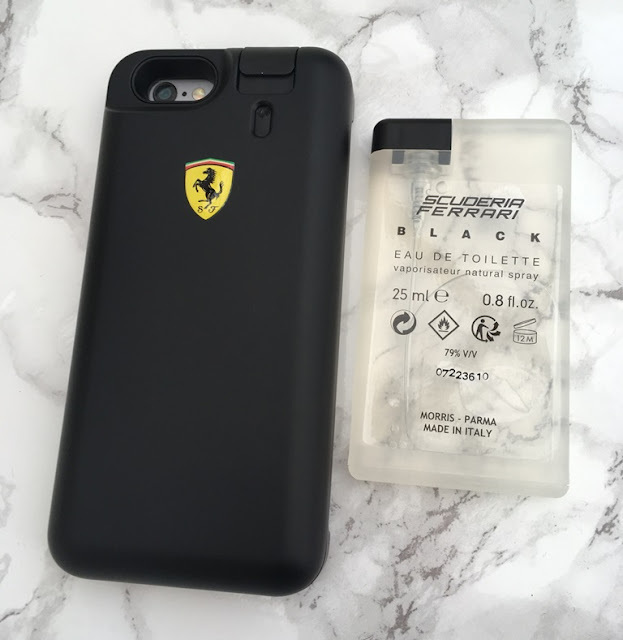 This Ferrari Fragrance iPhone case also doubles as you guessed it, a fragrance dispenser. 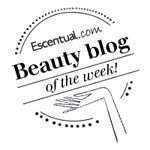 Your man will not only look stylish he will smell incredibly alluring on the go. This gorgeous scent - Ferrari Black opens with fresh notes of lime, bergamot and red apple, boasting a delicious and spicy heart of cinnamon, cardamom and jasmine rose and finally base notes of masculinity and warmth of cedarwood, amyris wood, amber and vanilla. Mmm, mmm. 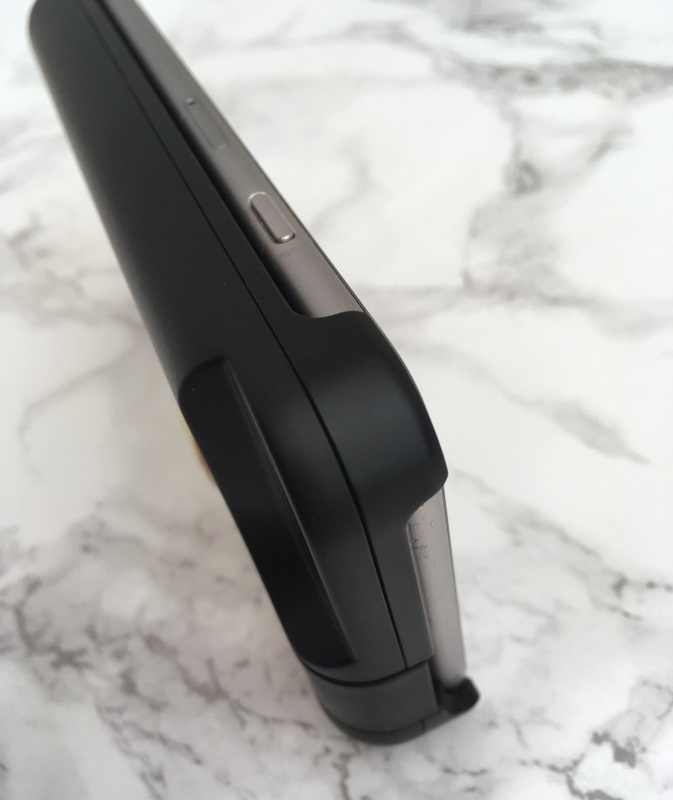 The case is soft to touch and is a protective cover for the phone. 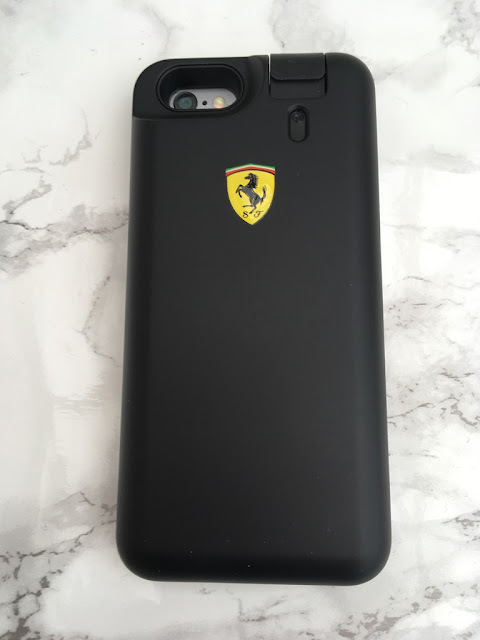 Also available in Ferrari Red, the cover is suitable for iPhones 6/6S and comes with an extra 25ml refill. 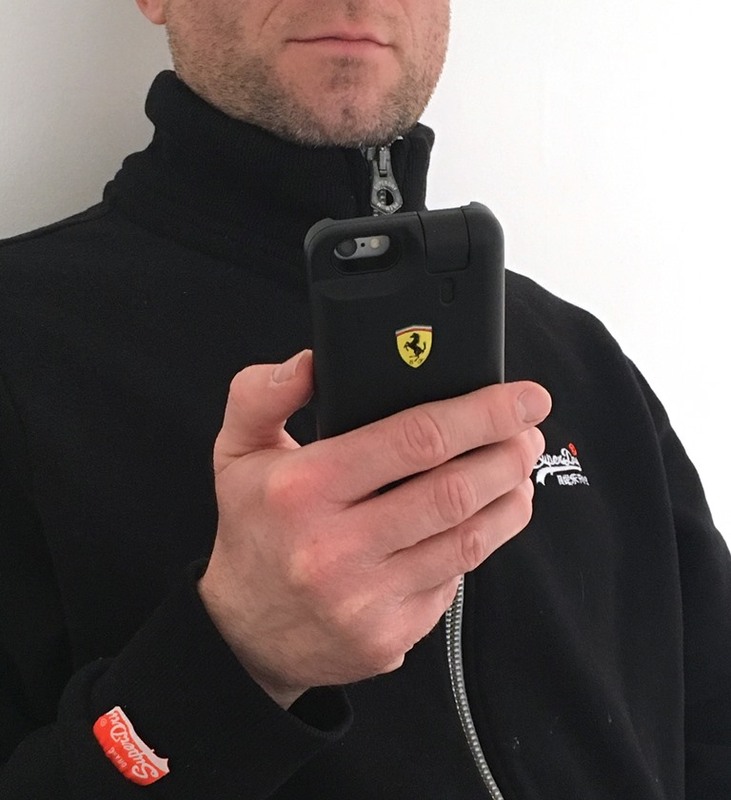 Ferrari Fragrance iphone Case 25ml RRP £30 and is available from Boots, The Perfume Shop and online.